It’s 11pm on a Tuesday. Do You Know Where Your Website Is? You’ve launched your website and alerted the media. But how do you know where your website is in search engine rankings or how visitors are finding it? By using the powerful (and free) Google Search Console. Previously called Google Webmaster Tools, Google Search Console provides information on how your site is performing in Google search results. See the search queries people used when they found your site and which ones are getting the most clicks. Look at a list of other sites that link to you. Find out if there are any security or search error issues you need to address. Go check out these actionable reports monthly and whenever your content changes. You want to confirm that new pages are indexed in Google and that there are no new problems. What if you forget to check? Don’t panic. Google will email you if there are any major security issues or violations that need to be addressed right away. Need help translating your reports into actual website improvements? Check out my Annual Maintenance Plans for a peek into how Widow’s Peak can help you reach peak performance. 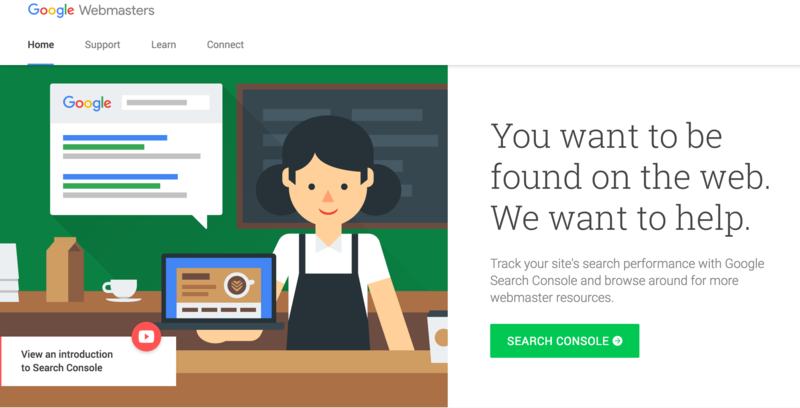 Click here to get your Google Search Console account setup now.